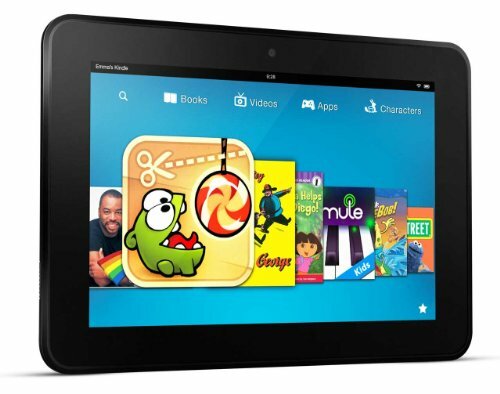 The 8.9" screen on Kindle Fire HD features an incredible 1920x1200 HD display. But a truly advanced HD experience doesn’t stop with just a high resolution screen. Kindle Fire HD delivers rich color and deep contrast from every angle with an advanced polarizing filter and custom anti-glare technology. Our custom Dolby Digital Plus audio includes technology to adjust volume, create virtual surround sound, and deliver easier-to-understand dialogue in movies and TV shows.